Enter your details below to receive a free Course Guide and a consultation with an Enrolment Consultant. In addition we will provide login details which will provide you with no obligation trial of this course for 7 days. This will allow you to explore the course content and test drive our learning platform, Open Space. Harness your creativity and master marketing and communications to become an invaluable member of any team, with Open Colleges’ BSB42415 Certificate IV in Marketing and Communication . This online digital marketing course will teach you how the world of marketing and communications works. work effectively within this industry with confidence and competence. understand customers and how to conduct market research to gain more insight into people and their habits. analyse consumer data and apply market profiling to campaigns. You will also learn all about digital and traditional marketing channels, how to use them, and who they best serve. By the end of the course you’ll be able to develop a fully integrated digital marketing plan, which will demonstrate your expertise to potential employers. This online marketing course will take you from beginner to expert in a maximum of 18-months, under the guidance of industry experts. Study online and enjoy the flexibility of fitting your learning around your life. There are no classrooms, all you have to do is login to access your learning materials and make your way through the course at a pace that suits you. This nationally recognised qualification was designed in consultation with marketing experts to ensure that your skills meet the demands of this ever-evolving industry. Open Colleges is the only VET provider which has been endorsed by the Australian Marketing Institute till date for this program. 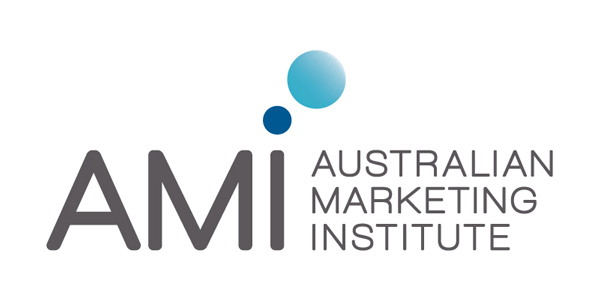 Students of this courses receive a membership to the Australian Marketing Institute. A digital video recording device and/or a digital camera and associated software to save and upload video and image files to OpenSpace. Many mobile phones and smartphones include this technology. A software to view online videos and images. Software such as Adobe Reader, Windows Media Player, Windows Photo Viewer etc are available as a download from the internet. Some assessments require submission of a video recording which requires a minimum of two people in the audience for simulated interaction activities.